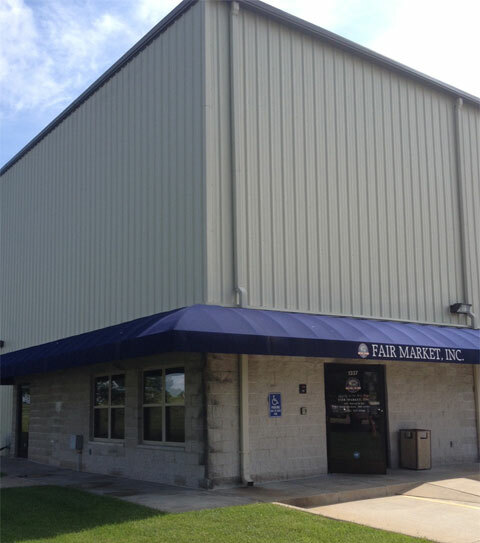 School Lunch Solutions, a Fair Market Holdings Entity, is a wholesale frozen food distributor providing opportunity products as well as consistent first run products. Since July 1997, K-12 Schools have turned to us to enhance and upgrade their menus while reducing overall food costs. We provide child nutrition information and serving suggestions, to help you meet Child Nutrition requirements of the USDA’s National School Lunch Program. 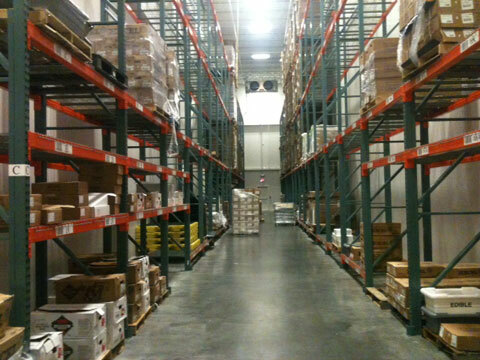 Our company owned warehouses, centrally located in the Midwest, allow us to carefully inspect our inventory to ensure they meet customer needs. We are also able to build orders from one location, reducing freight costs. School Lunch Solutions All Rights Reserved.